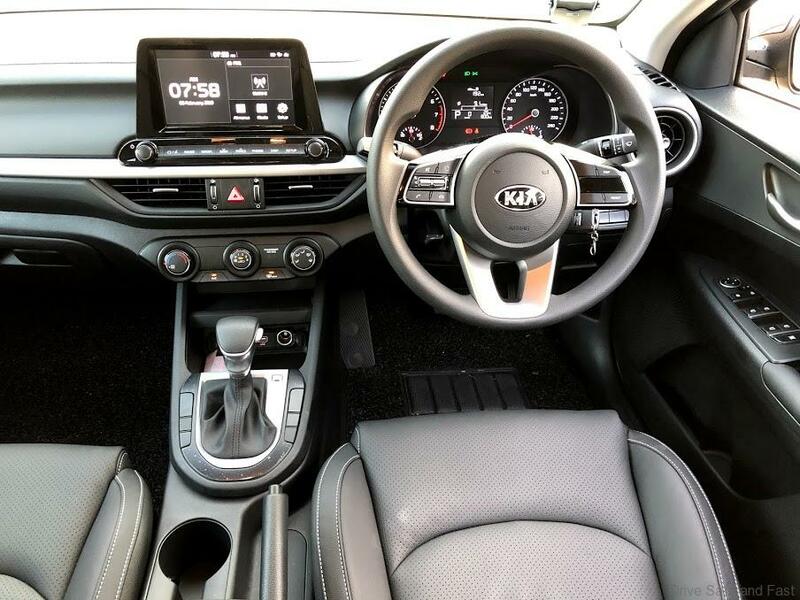 KIA uses the tagline, ‘The Power to Surprise’, we think it should be changed to ‘Ability To Surprise’ after test driving their latest version of the Cerato with a fuel sipping 1.6L engine. 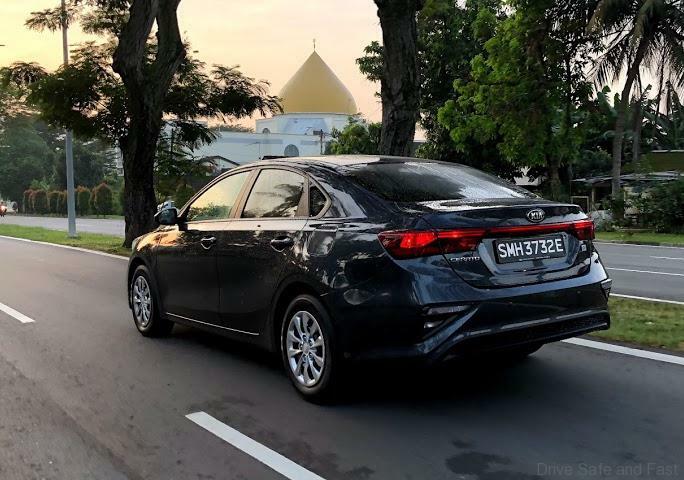 When the previous Cerato was launched in Malaysia (it is still on sale today from RM98k) it took many admiring glances with its sleek European inspired design. You would probably look and admire it everytime one drives by. 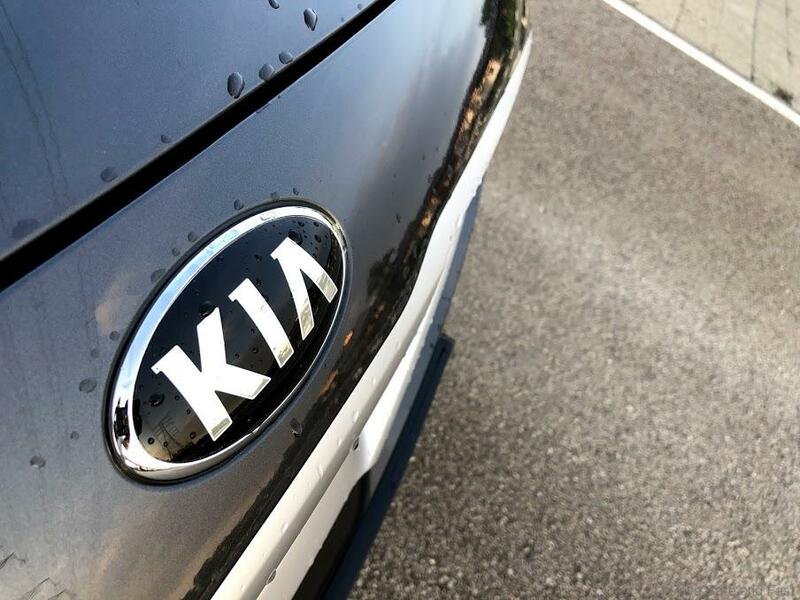 And trust us, no one would blame you because KIA cars have certainly up the ante in the looks and features department in more ways than one since its early KIA Sephia days. 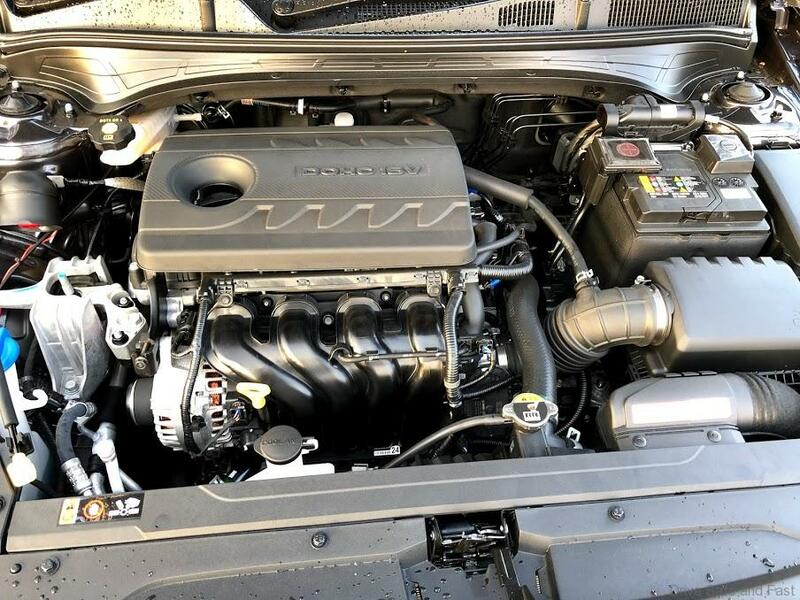 This new 2019 Cerato 1.6L is certainly proof of that. 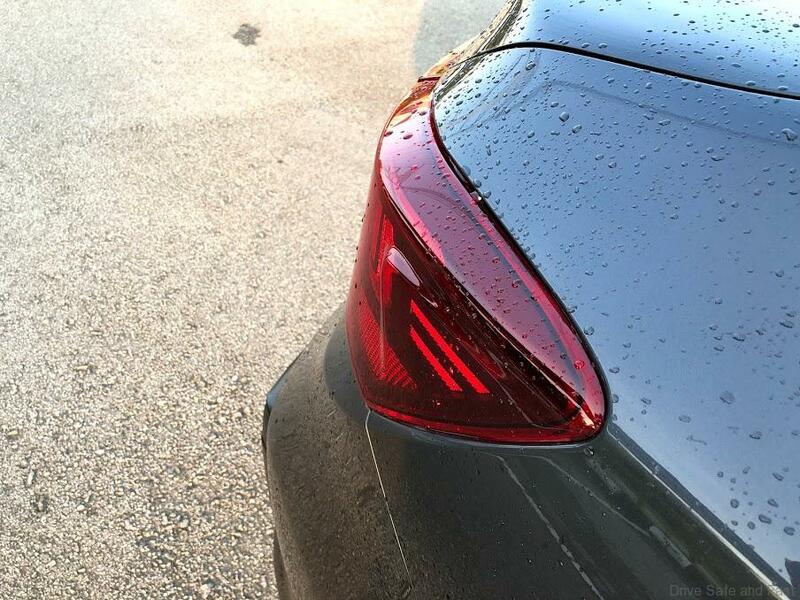 Sporting sleek styling cues, the mid-size sedan looks good from every angle. 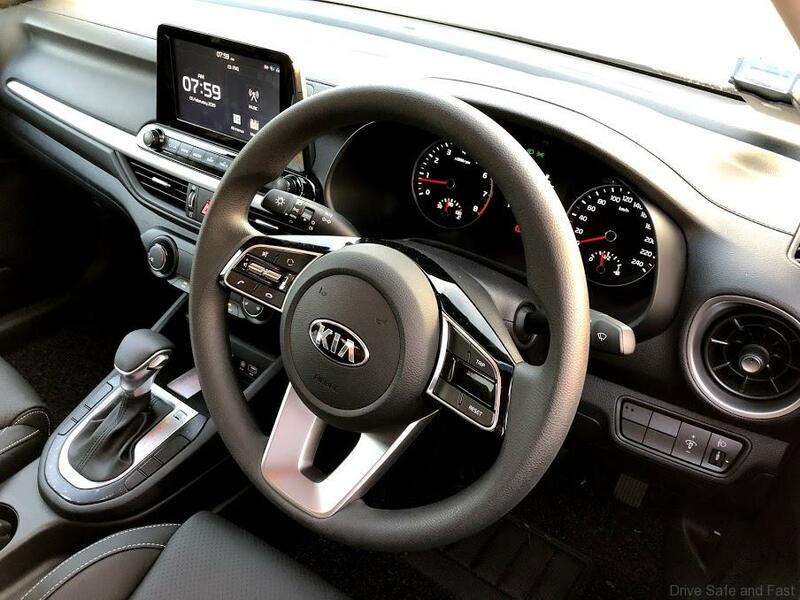 It’s got a sporty front accented by the trademark KIA grille, sleek new headlamps and the tastefully-looking lower lip. 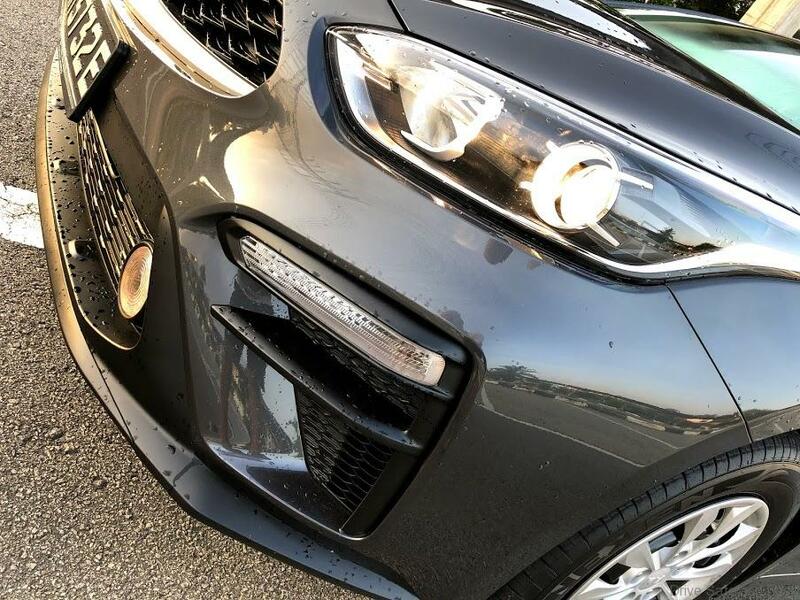 The side profile is even better as it cuts a crisp and sharp aerodynamic silhouette, whilst the rear gets capped with the eye-catching rear combination lamps with its turn signal lamps sitting on the bumper now. 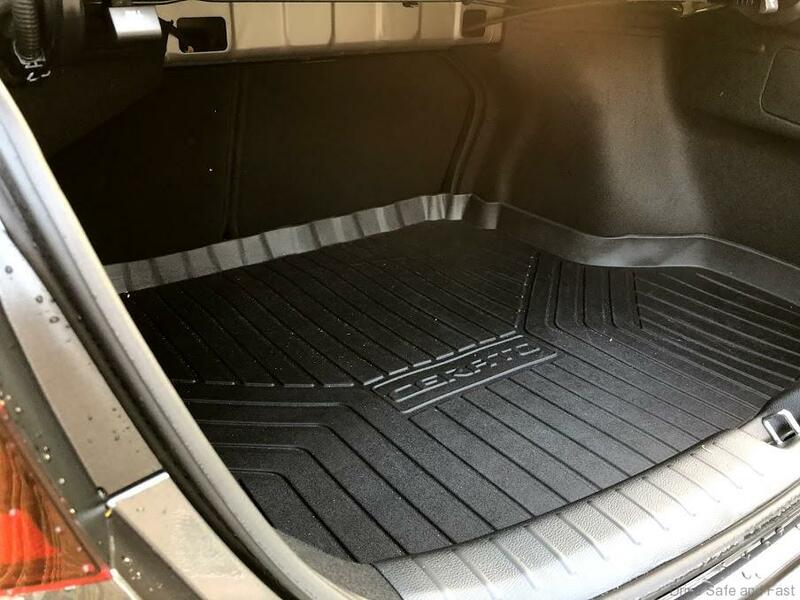 There is a large 502-liter available boot space for easy family drive trips. 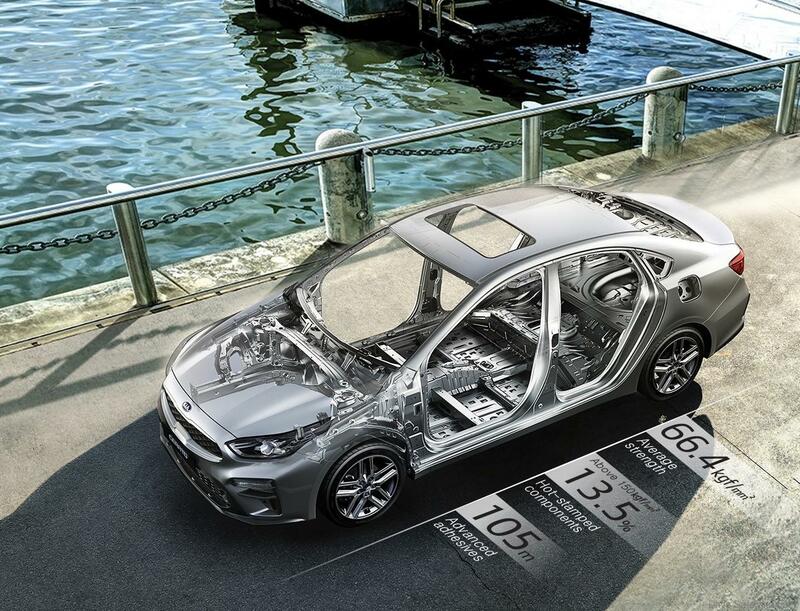 Overall in terms of design alone, the Cerato will turn heads without even trying. And if you think the outside looks good, the inside reveals even more surprises. 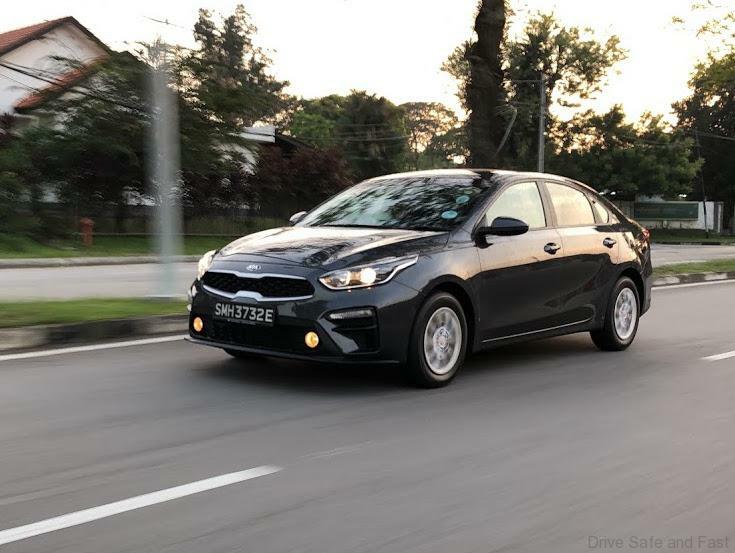 To ensure that it’s a formidable option in the competitive C-segment market, KIA has kitted the Cerato with some pretty decent refinements. 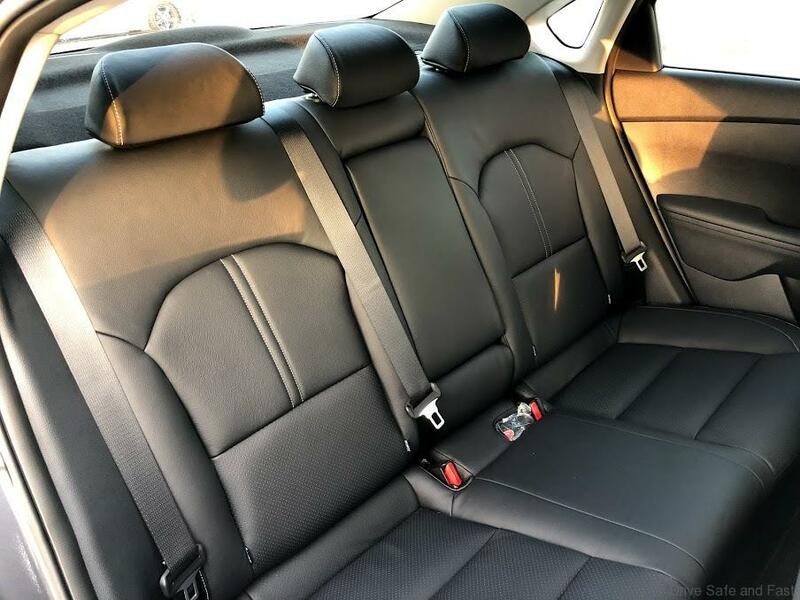 Leather seats that hold your torso greet you on the inside while the dash and interior trimmings boast a mix of soft touch finishing, quality plastics that will outdo some German brands and tight, even, quality fitment. The dash is thoughtfully laid out with controls within easy reach. 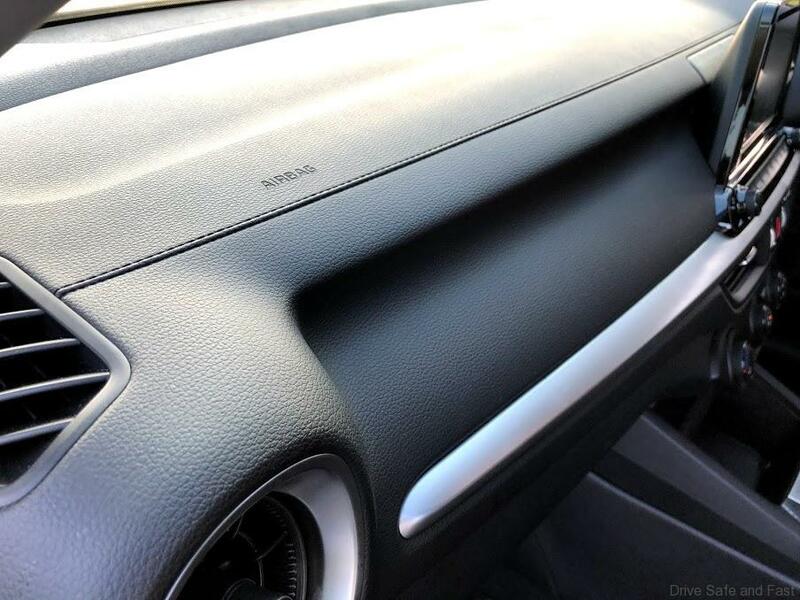 New for KIA is the brand new 8-inch LCD touchscreen that offers Apple CarPlay connectivity. 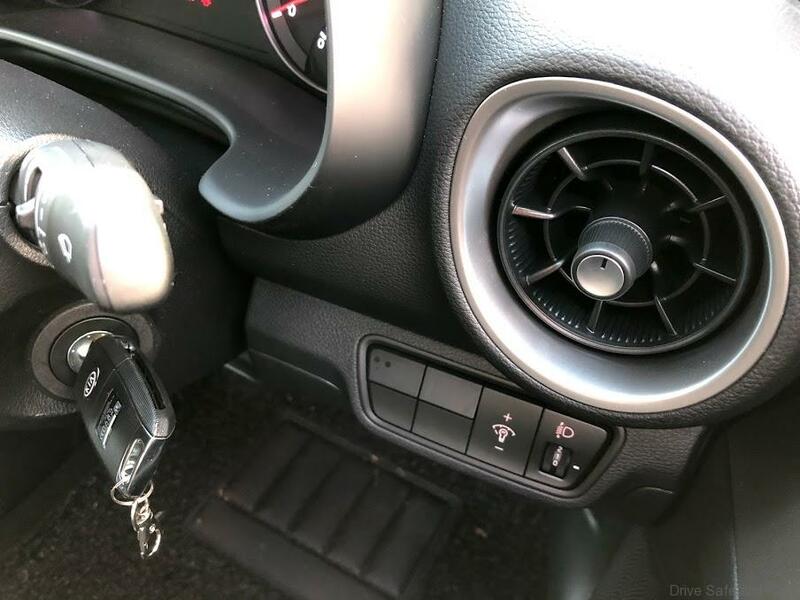 It controls the audio system, while giving you access to a wide range of connectivity options. 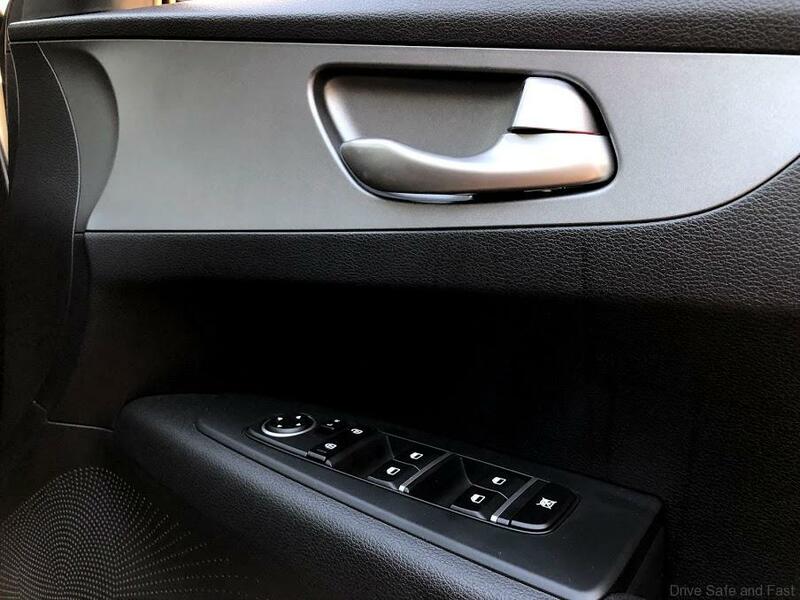 The screen also displays the view from the rear view camera, and provides dynamic guidelines to help you back gracefully into and out of parking spaces and driveways. 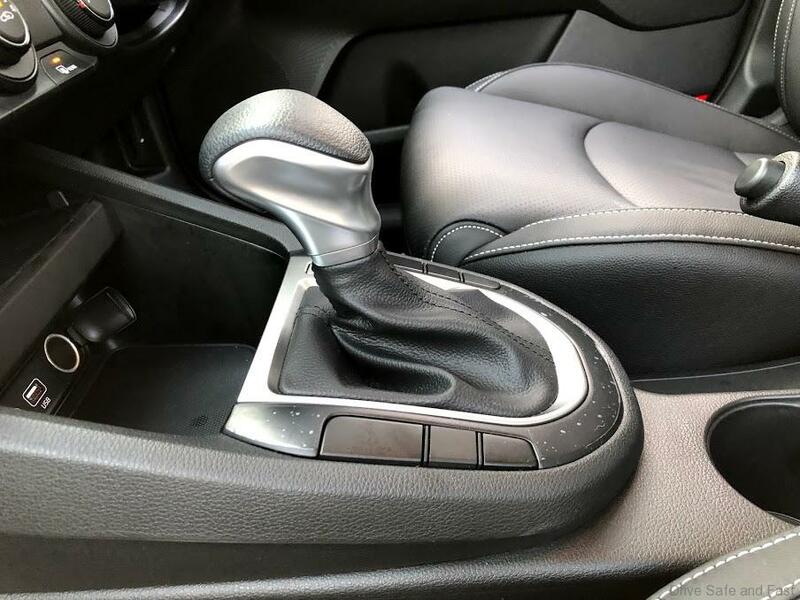 In terms of drive, the Cerato is powered by a perky and fuel efficient 1.6L Gamma engine mated to a 6-speed auto transmission capable of 128 PS and 155 Nm of torque. It is nippy and certainly not left wanting to get on the jump at the traffic lights and it’s got ample legs too on long straight runs. This Cerato also behaves well on the road with the European tuned suspension providing good road manners and a firm and confident ride. 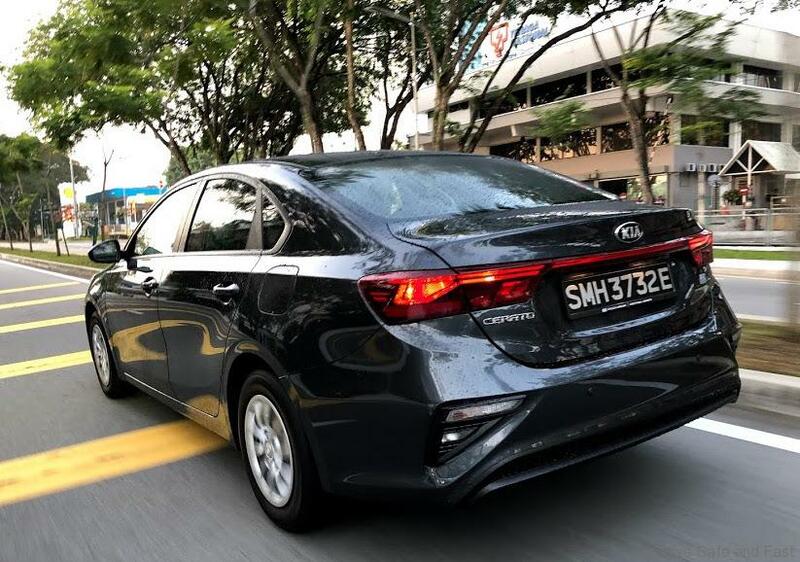 Cabin insulation is good even at high speeds and overall the Cerato’s road behaviour characteristics exemplify that this is one car that’s able to hold its own against its more established competitions on our Malaysian roads. 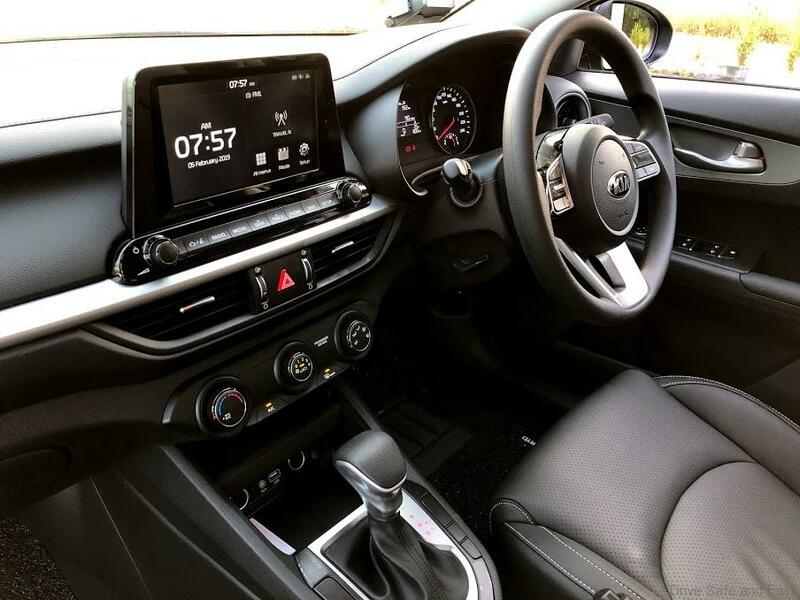 Safety wise, the Cerato is kitted out with 6-airbags, safety power windows, a host of Electronic Stability Control systems as well as front and side collision sensors as well as a front and rear parking assist system. 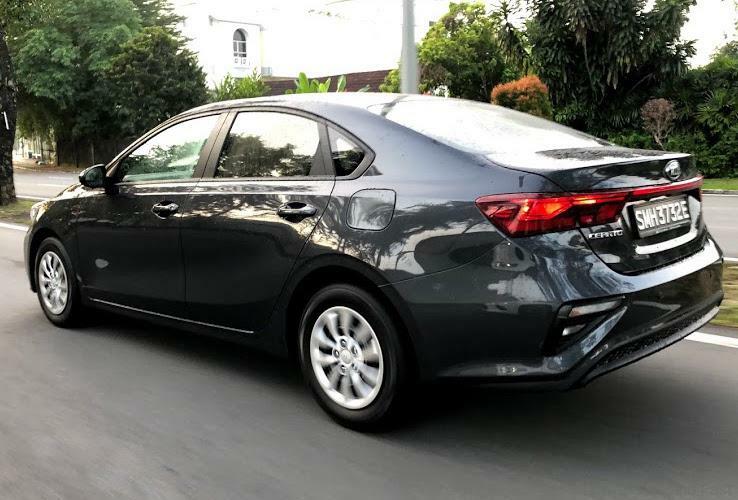 Generally, this 2019 Cerato does impress no doubt and it would be hard to truly pinpoint any major faults this car might have on our recent drive. 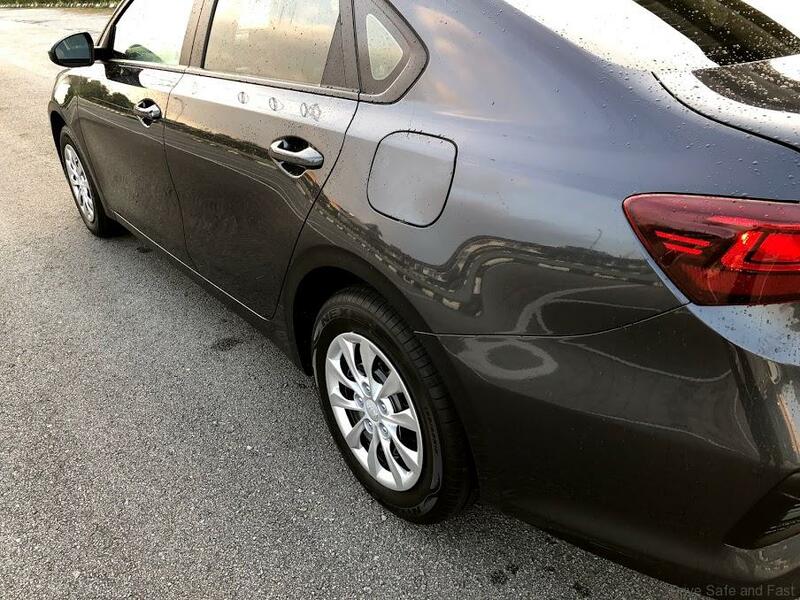 It looks good, drives well and comfortable and most importantly it’s got enough kit on the inside to keep boredom away when you’re stuck in a jam. 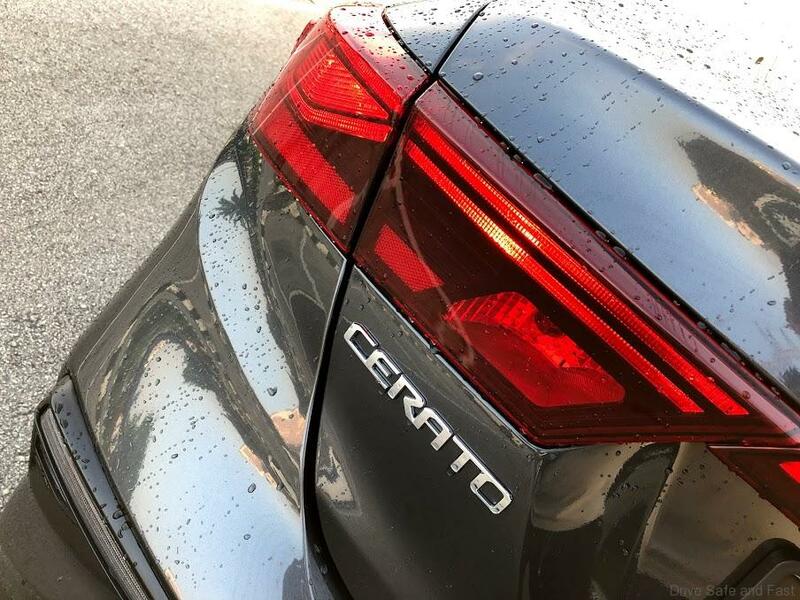 Sure, the Korean badge may still need some warming up to but toss that aside for a minute and we will bet big that the Cerato is definitely a few shades above its more established Japanese competitors. The Power to Surprise? Yes when you consider how much ‘car’ you getting for its asking price.